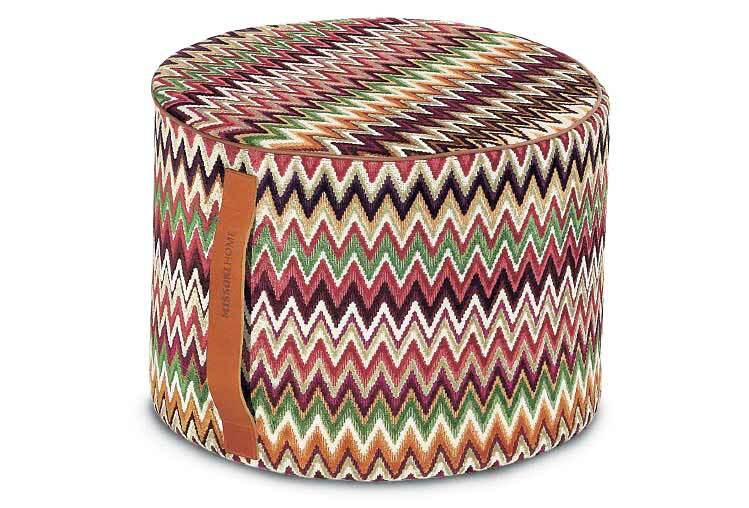 Missoni Home is the furniture and accessory line from one of arguably the most recognizable fashion houses in the world. Those colourful patterns which have been worn by the rich and famous for the last 6 decades are now available on everything from sofa blankets to the ottoman we are showing here. Definitely a statement piece and it probably goes without saying that you should save your pennies for this one. Available here.